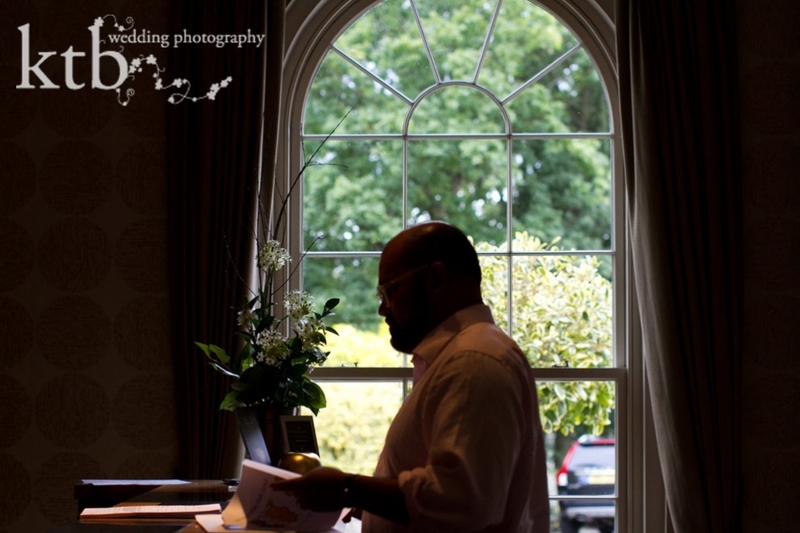 Neal and Nora had big plans for their Indian wedding ceremony in Harrogate, Yorkshire. Having met this stylish couple, I knew nothing would be done shabbily nor in half-measures, and the day did not disappoint. 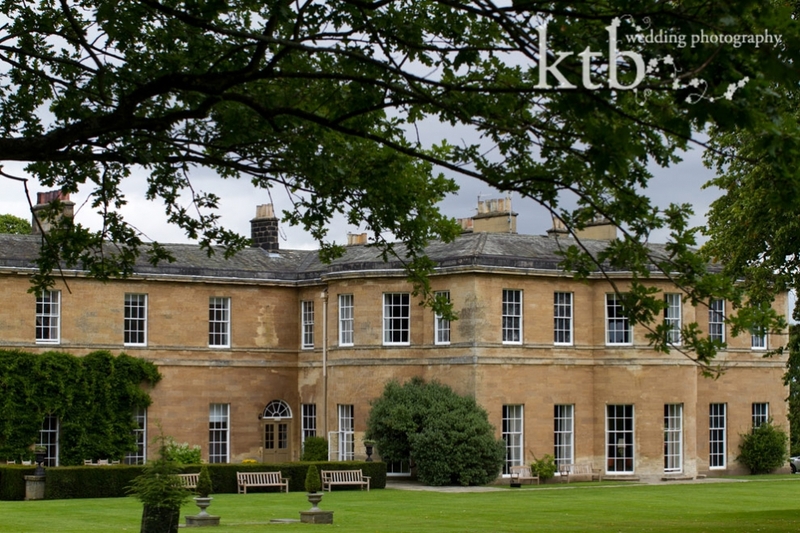 Rudding Park in Harrogate is set in a gorgeous setting of rolling Yorkshire countryside is a Georgian country house updated to a boutique standard with bright contemporary art blending with old fashioned Downton style and friendly Northern service. The day was punctuated with champagne and mingling. Guests were clearly a valued part of a beautiful Hindu Indian wedding ceremony and reception with all of their accoutrements of dhol drummers, dancing, fire, flowers, petal throwing, yummy Asian food, dress changes (three for Nora) and more dancing into the wee hours. Friends and family from came from around the world to celebrate with Neal and Nora, and it was amazing to see how almost all of their female friends and family, Indian and Western, dressed in gorgeous, colourful saris. 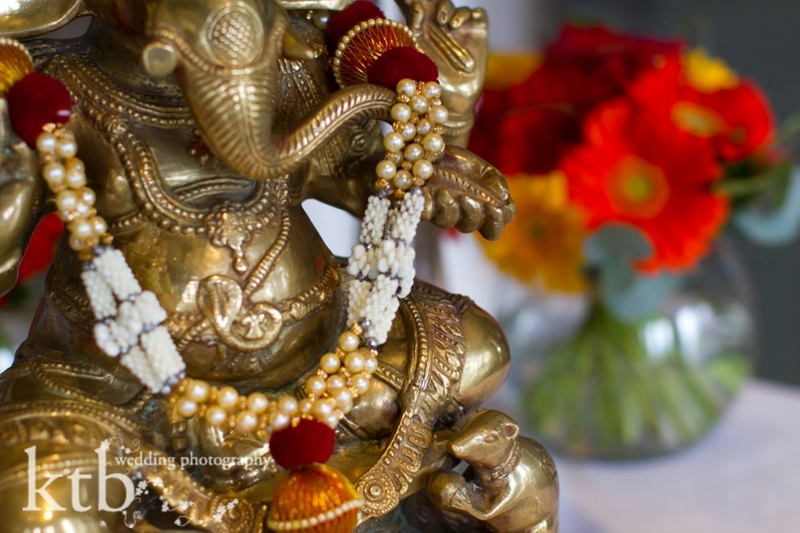 It was a real East meets West in Indian wedding photography for me. The speeches by Neal’s uncle and two best men were particularly good (and I hear a lot of wedding speeches in my line of work). Then it was proper party late into the night for a night to remember. I completely enjoyed photographing the big day, as anyone who knows me might guess. I have a soft spot for country houses, grand estates and, of course, fun, relaxed easy to photograph happy couples.